college coaches throughout the past and will continue it through the future. lessons learned as a Katy Cruiser will last a lifetime. 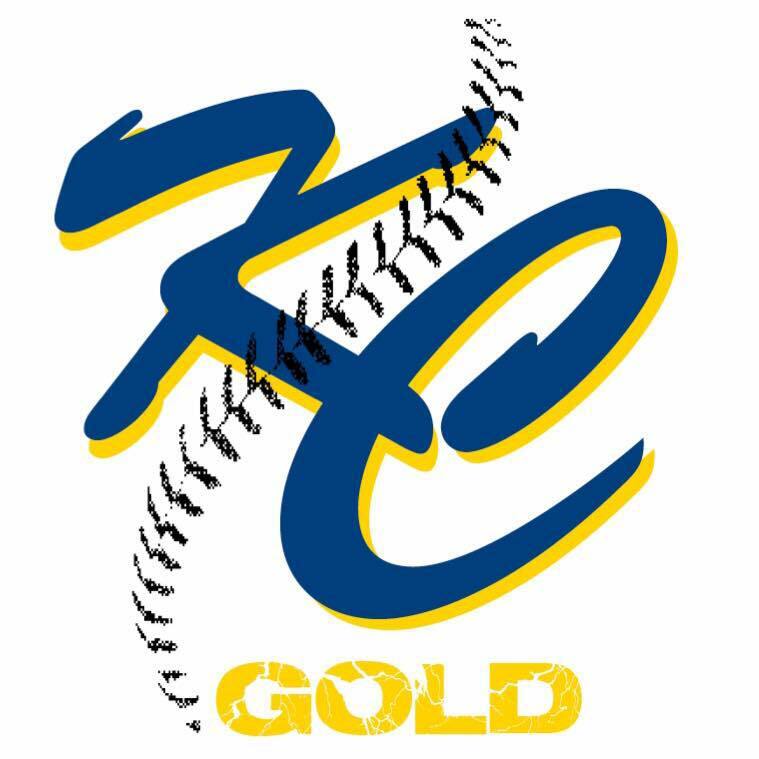 We are looking for pitchers and catchers, middle infielders, and speedy outfielders. We are currently sponsored by Wilson/DeMarini.